Sign up for our newsletter to be the first to know about offerings, promotions, events, and updates with the Collaborative! Additionaly, The BFMC Is looking into launching a real-time, neighborhood specific, text-messaging campain that will provide subscribers with up-to-date info about Farmers' Market produce offerings, specials/discounts, etc. the day of the market. If you are interested in becoming a part of this, please be sure to provide your phone number and zipcode! 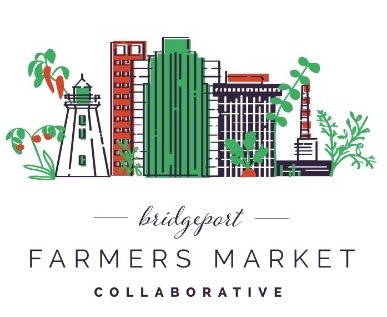 You can change your mind at any time by clicking the unsubscribe link in the footer of any email you receive from us, or by contacting us at bridgeportfarmersmarkets@gmail.com.